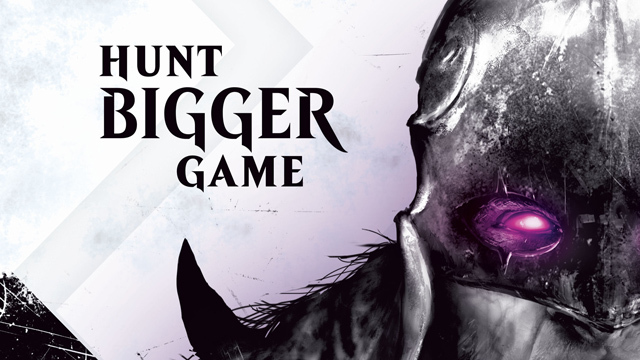 As the digital compliment to the largest trading card game on the planet, Magic – Duels of the Planeswalkers has arguably been the most accessible entry point in the intricate, often intimidating world of Magic: The Gathering. 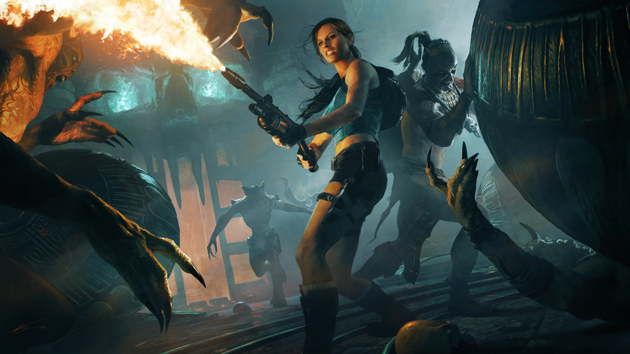 Since its quick dominance of Xbox Live Arcade in 2009, the franchise has returned year after year, always touting new features, storylines and game modes as the annualized gateway into the scene. 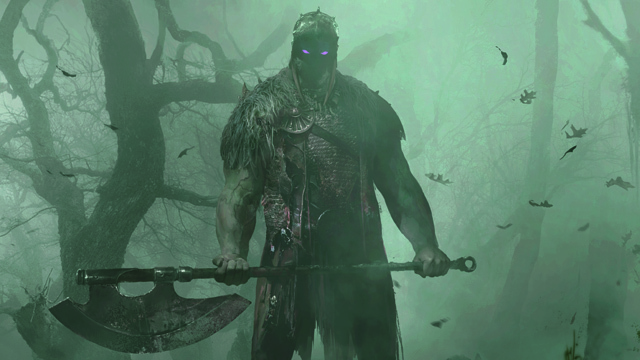 This year’s entry, Magic 2015 – Duels of the Planeswalkers, is finally delivering on something fans have been after since the beginning, the chance to battle with your personally customized deck across the planes. Most movie-licensed games are a special kind of terrible, but every once in a while you’ll find a gem that salvages the crummy image they’ve cultivated for themselves. That’s not the case here. At best, these are thinly veiled advertisements for summer blockbusters; at worst, they’re gaming’s equivalent of Happy Meal toys – cheaply assembled from hunks of material lying around to capitalize on the fervor of whatever the target demographic is smitten with at the moment. And like those little plastic tchotchkes, if you want the thrill of playing with a relic of your new favorite license, you’re going to have to eat some junk. It’s been a long time coming, but we’ve finally whittled down a surprisingly robust list of big-screen bombs. We’re counting down the top five worst Xbox Live Arcade movie tie-ins (in no particular order). The State of Decay: Breakdown downloadable content for State of Decay was developed by Undead Labs and published by Microsoft Studios. It was released November 29, 2012, on the Xbox 360 for $6.99. A copy was provided for review purpose. As Undead Labs’ first dose of downloadable content for the infectious zombie-apocalypse simulator State of Decay, State of Decay: Breakdown is more companion piece than linear expansion. It sidesteps the plot progression of the original, offering instead the chance to drop into the heart of Trumbull Valley to scavenge, fortify and eventually escape, with no strings attached. 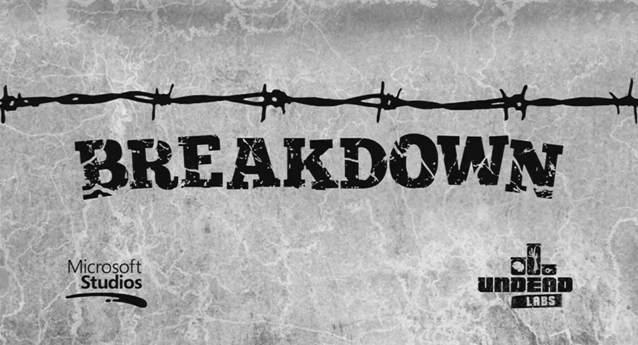 Breakdown is the missing piece of Labs’ initial equation: an endless nightmarish wasteland that ramps up the difficulty with every hard-earned departure, for as long as you can take it. To facilitate this grim cycle of survival, you’re issued a random survivor and a broken down recreational vehicle that’s lurched to a halt at one of several random locations around the valley. Your immediate concern is a defensible shelter, where you’ll foster a community while you search for a new RV and the necessary materials to get it up and running. When you accomplish this goal and take flight from the toxic gash that’s become Trumbull Valley – that’s when Breakdown really begins. 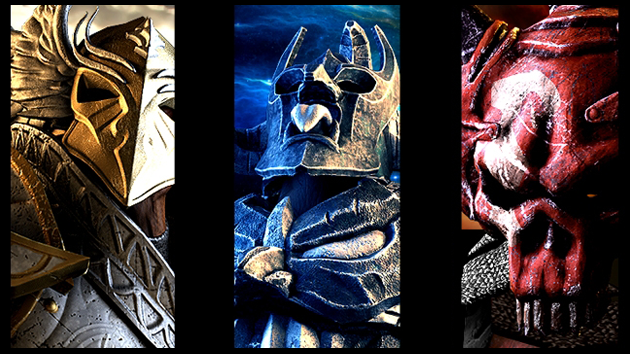 Ascend: Hand of Kul was developed by Signal Studios and published by Microsoft Studios. It was released into public beta on September 25, 2013, free of charge. 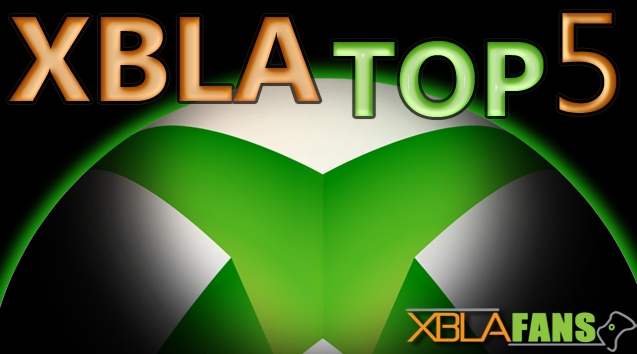 XBLAFans awarded the game a deserved Buy It! rating in our review. 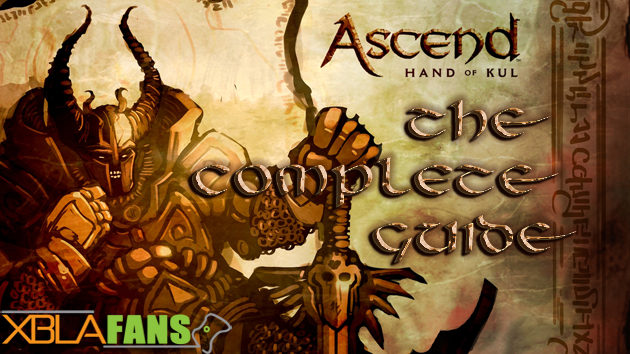 Welcome to our Ascend: Hand of Kul guide! This guide aims to provide information on the many unique features in Ascend. In addition to the core mechanics, you’ll find tips on making use of Ascend‘s varied equipment, items and spells. You’ll find comprehensive lists of each area in the larger world, the many dungeons that populate it, the achievements you’ll earn for progressing through it and the game’s “collectibles” in the form Lore Stones hidden throughout it. As Ascend: Hand of Kul is ongoing and new content is being planned and added, we can’t guarantee our guide will cover all aspects of the title in the future. But for those looking to get a foothold in the game and learn how to make the most of their time spent hacking, slashing, looting and learning, you’ve come to the right place. If you’ve yet to check out Ascend: Hand of Kul, you can find our impressions in the official review. 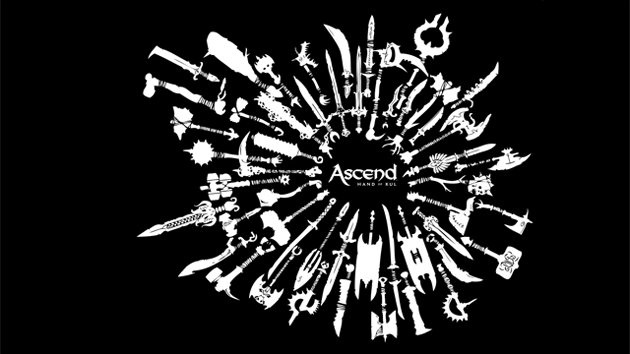 Many sections of this guide contain information that pertains to Ascend‘s story progression. Consider this a general blanket warning – this is spoiler country! Click on each image to visit that section of the guide. 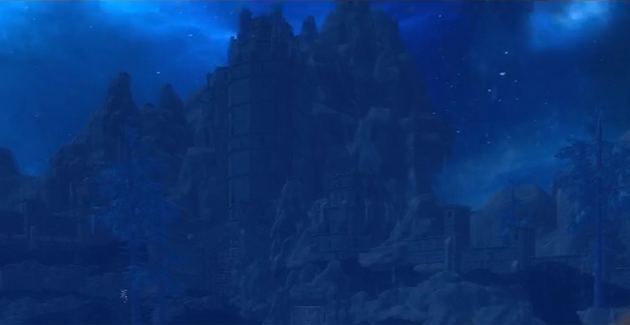 Ascend: Hand of Kul houses Lore Stones scattered throughout the many areas of its much larger world. Each tablet contains short, lore-based writings regarding some of Ascend‘s key figures, the history of its world or the game’s varied features. There are a total of 48 stones to find, ranging from the very first area to the very last. 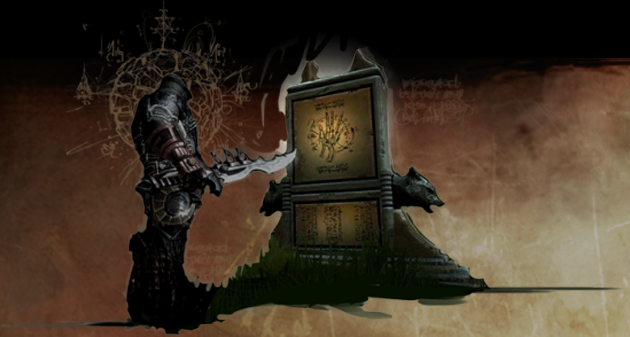 Below you’ll find a list of all current Lore Stones, including: the location of each stone, its name, order in which you’ll encounter it, where to find it on the map, brief written directions and its associated lore text. You’re required to discover all 48 Lore Stones to unlock an achievement. Visit the Achievements section of this guide for more information on achievements. Ascend: Hand of Kul is littered with dungeons comprised of multiple floors, increasingly difficult enemies and loot-filled chests. 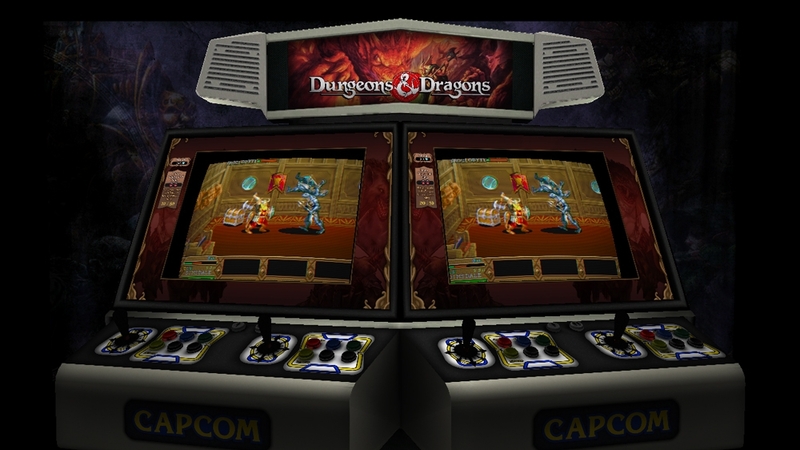 Some dungeons are required to complete in order to progress through Ascend‘s story, while others are completely optional and only serve as a means to earn experience, items and equipment. Ascend‘s dungeons are randomly generated, meaning the layout and content changes and refreshes. This refresh period currently takes place at 11PM Pacific Standard Time, allowing you to gather each dungeon’s contents once per day. Below we’ve documented every dungeon currently available in Ascend: Hand of Kul, broken into non-alignment and alignment-specific categories, along with the number of floors and a loose approximation of loot contained therein. For more information on the best dungeons to farm for equipment, visit the Farming section of this guide. The core of Ascend: Hand of Kul are the New Gods who’ve awoken to challenge the rule of the Titan and establish their dominion. You must choose one of these three deities to serve, striking out to increase their influence and your own power. Each God represents a different sphere of influence: Light, Dark, and Void, and by aligning yourself with them you’ll begin to siphon their power and shape the way your Caos looks and performs. Though the weapons and armor associated with each alignment differ in look only, the spells and benefits among the three couldn’t be more different. Think of each God as representing their own loose play style: the fast and agile warrior; the armored, heavy-hitting juggernaut; and the spell-slinging caster. In addition to their own unique alignment theme, each God is also attuned to a natural element, which comes across in their spells and perks. While the story doesn’t change with regard to which God your serve, the environment changes to reflect their themes as you begin claiming shrines in their names, completely altering the look and feel of each area. The presence of your God can be felt in most aspects of the game, and for this reason, it’s easy to get attached. However, you should strive to serve each of the Gods if you eventually want to become the most powerful Caos roaming the wilds.